"Updates made on behalf of CAS." The Cellular Agriculture Society (CAS) is an international non-profit organization seeking to support the development and commercialization of cellular cellular agriculturalagriculture and cell-based meat products and technologies. 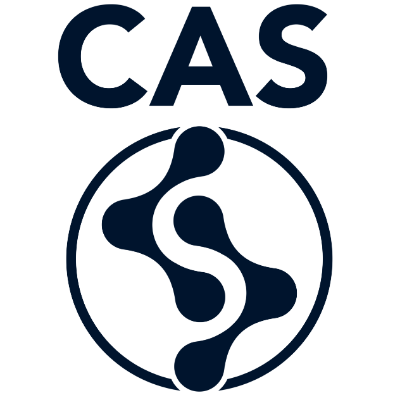 CAS partners with cellular agriculture companies along with international institutions and universities. 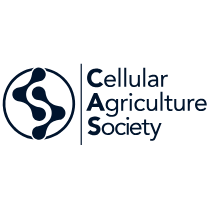 The Cellular Agriculture Society (CAS) is an international non-profit organization seeking to support the development and commercialization of cellular agricultural products and technologies.